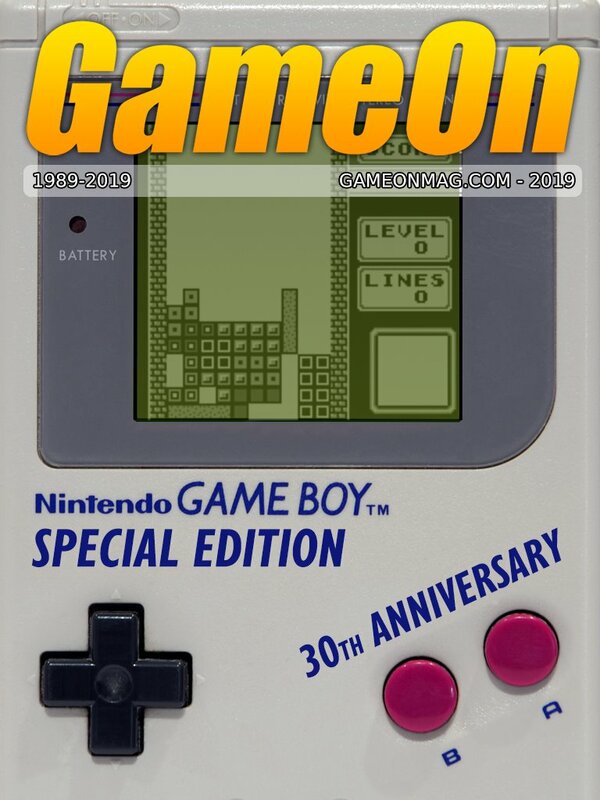 The GameOn Magazine have created a multitude of monthly magazines surrounded around gaming. For the past year or so, they’ve been focusing quite heavily on Community Magazines. 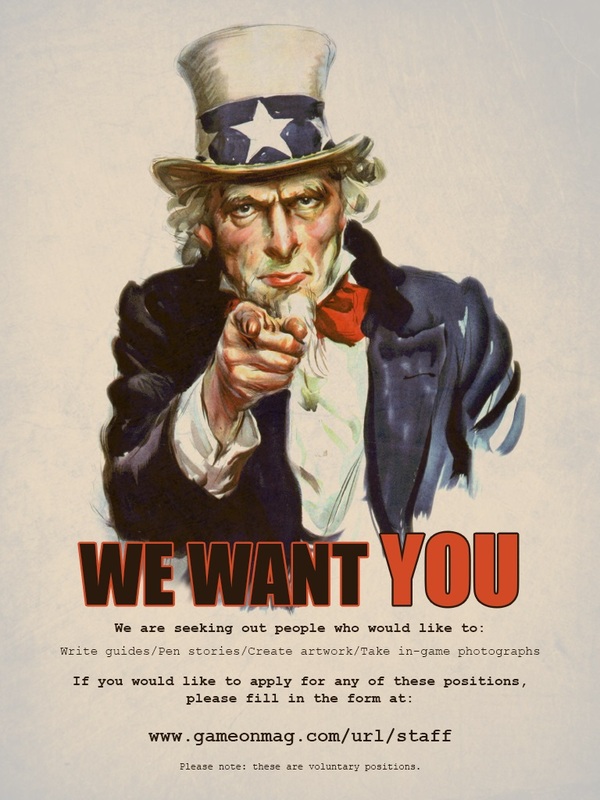 For the past six months, they have created a Community Magazine for War Thunder, among a number of other titles, and are now looking for new staff to join their team. If you’re interested in participating in the project as a Staff Writer or Artist, please get in contact with them by clicking here! Please note: unless otherwise stated, this is a voluntary position. Hello everyone! 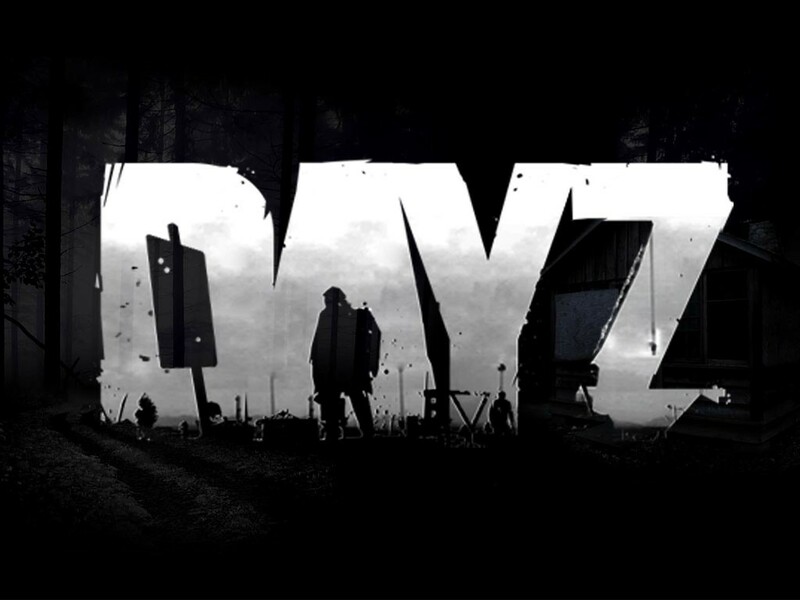 The GameOn Magazine will be expanding their Community Magazine selection to Bohemia Interactive’s DayZ in the next few months. DayZ is an open-world survival game that takes place in a post-Soviet Chernarus that has been overrun by the infected, bandits, survivors, and heroes. The plan for this magazine is to provide the best information and updates on both the Standalone and Mod whether it be new content coming to the Standalone or new Mods that have caught our interest. We will also be providing helpful information on how to survive and many other aspects that new users may not know. Much like our other community magazines this one will be released completely free. As of right now we are looking for Staff Writers, Artists, and In-Game Photographers. 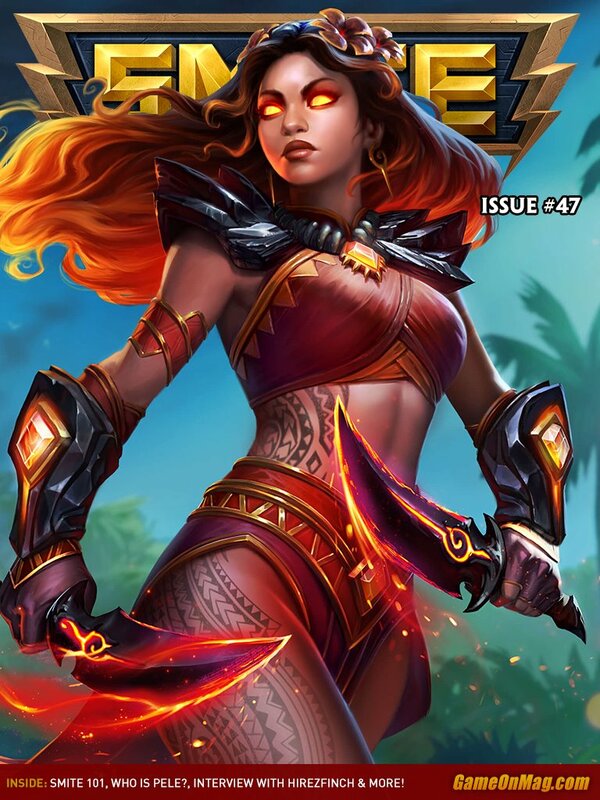 If you are interested in helping us to create a magazine for this awesome game, you can apply by clicking here! (Please note, this is a voluntary position). 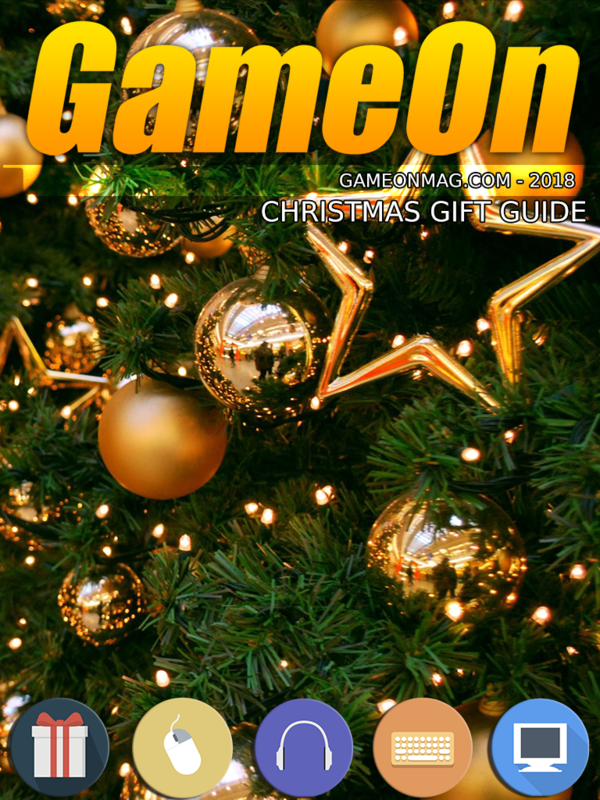 The GameOn Magazine will be expanding their Community Magazine selection to Frontier’s Elite: Dangerous in the coming months. 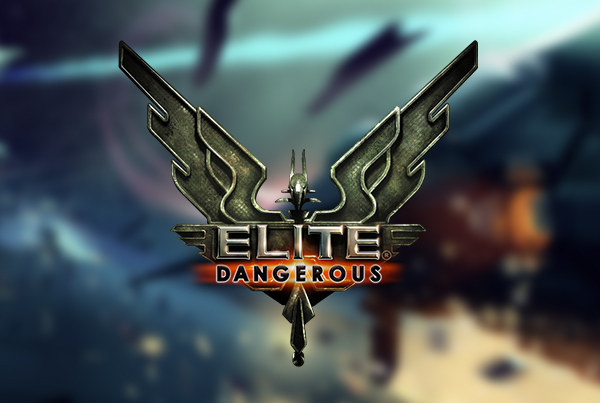 Elite: Dangerous is a space exploration, trading, and combat title from Frontier Development and has a budding community. 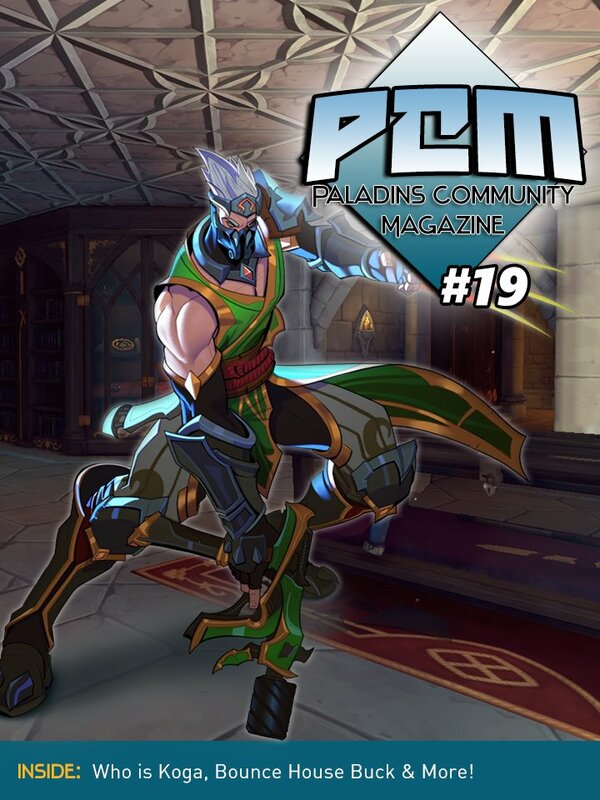 We plan on producing this magazine to encapsulate the best of the community and include content for every type of player. From trading guides to combat stories, we’ll have you covered. 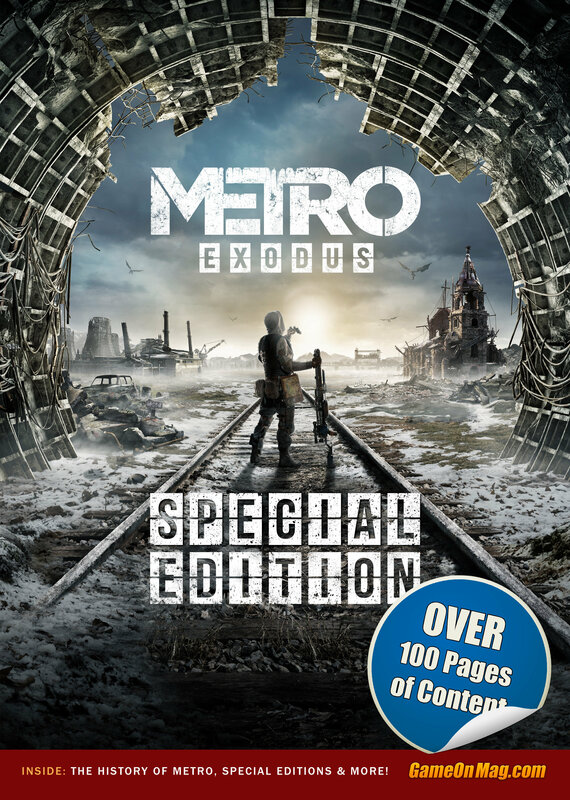 This will be released, much like our other community magazines, completely free. If you’re interested in helping out with the project, you can apply by clicking here! (Please note, this is a voluntary position). 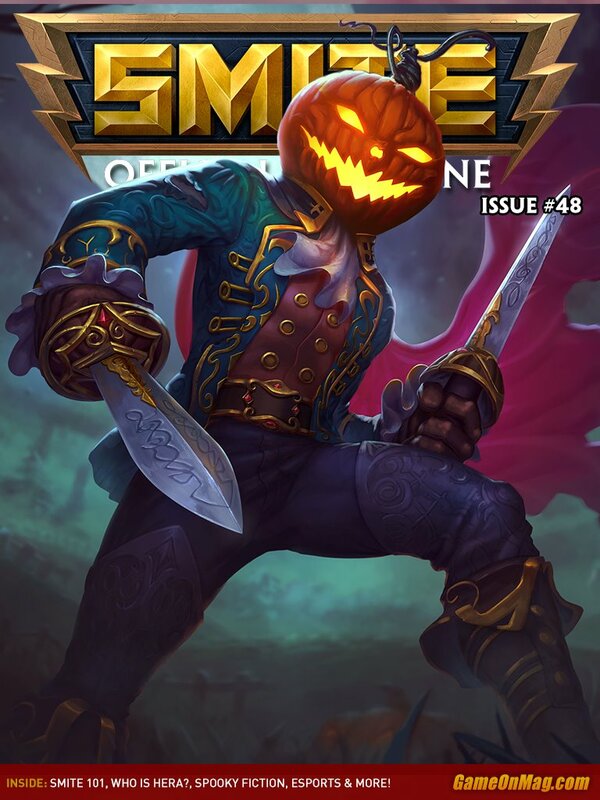 You can see a proof of concept for the magazine below!